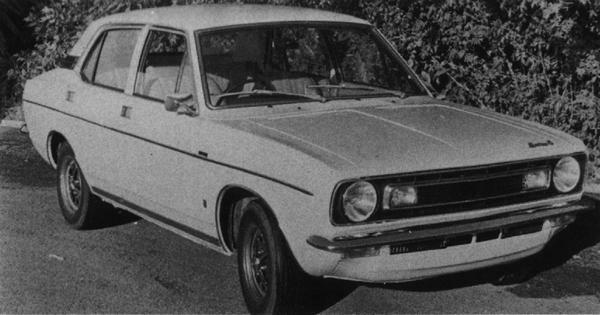 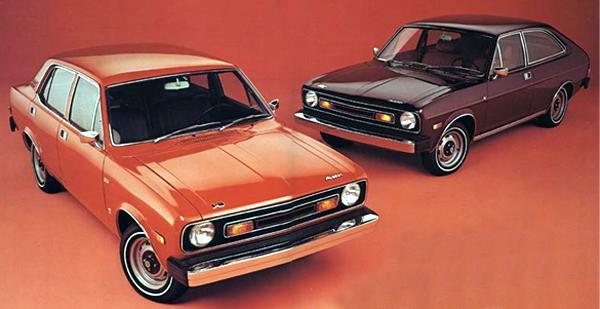 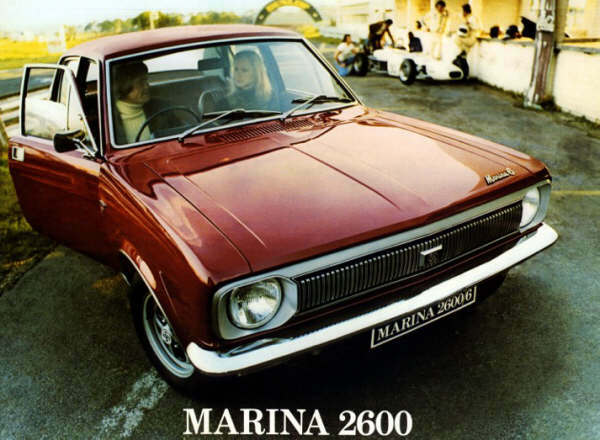 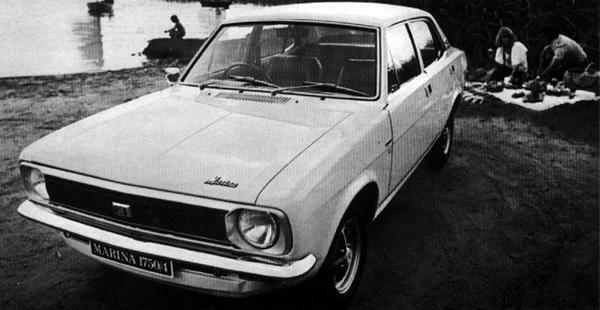 The car known in the UK as the Morris Marina was sold as the Austin Marina in a number of overseas markets, including the US, Canada and South Africa. 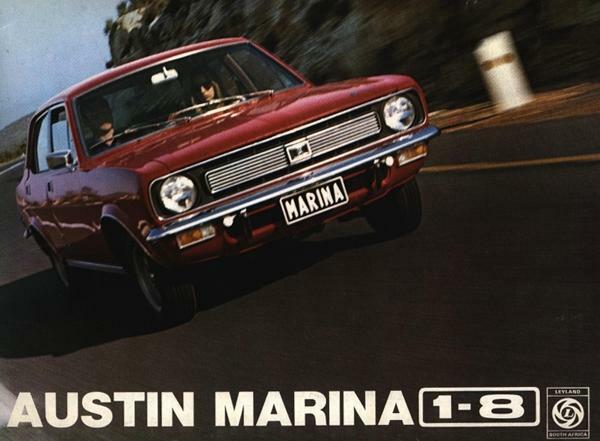 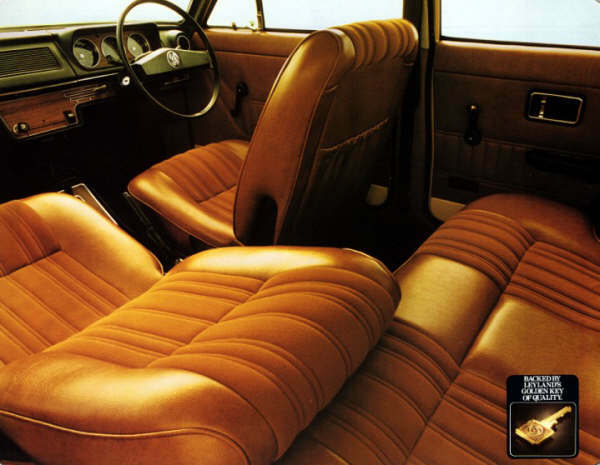 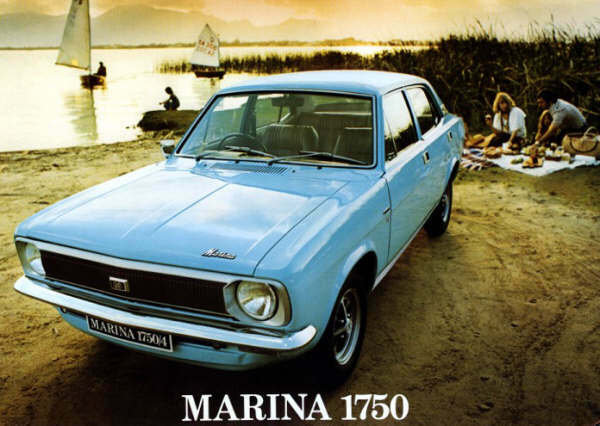 1973 Austin Marinas. 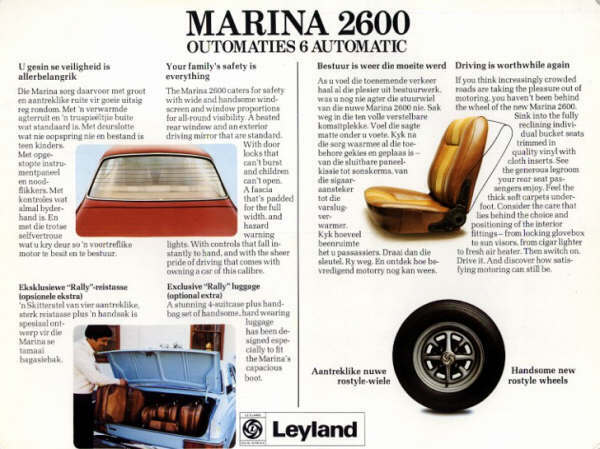 Modifications for the Canadian climate included “an extra heavy-duty battery and alternator, a pre-engaged starter and a ballasted ignition system”. 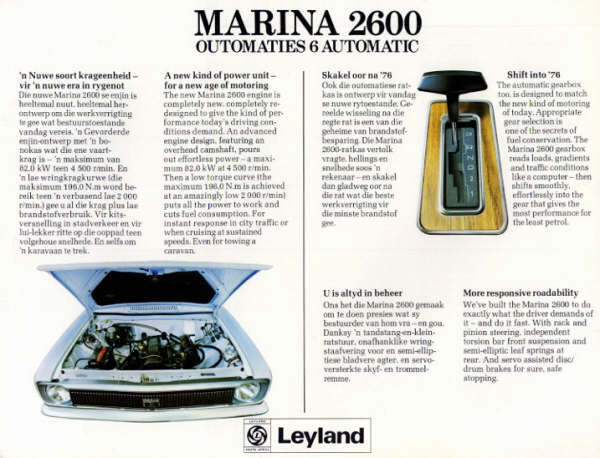 A Marina 2600 in South Africa… now there’s a thing! 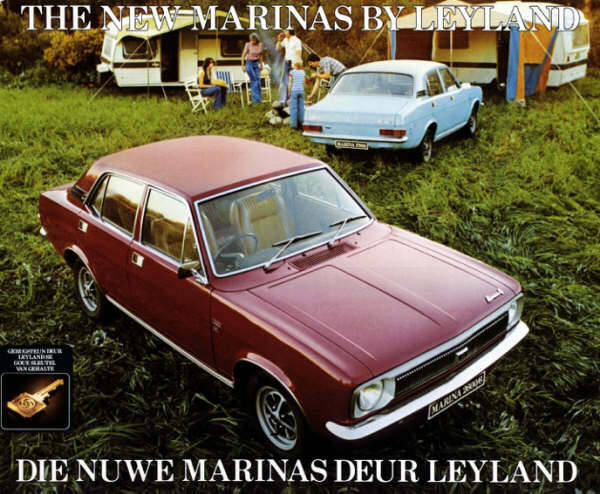 Never knew that. 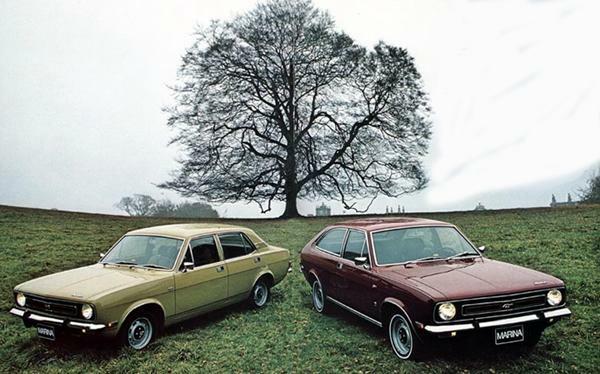 Thanks for another great archive nostalgia feature & photos – that’s what makes this site so interesting. 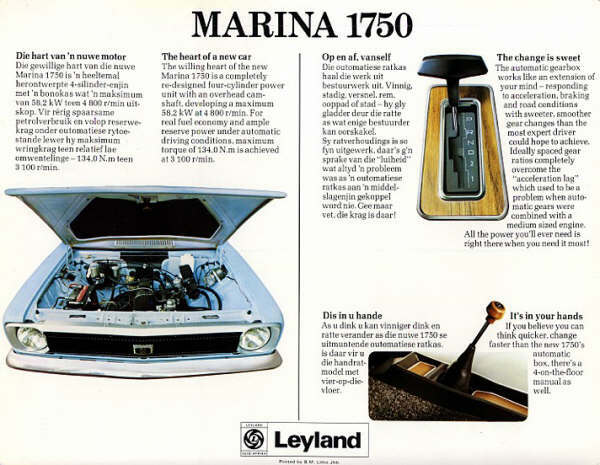 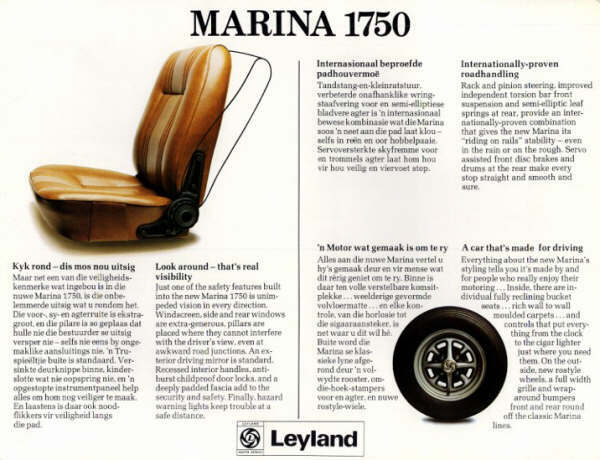 Marina 1750? 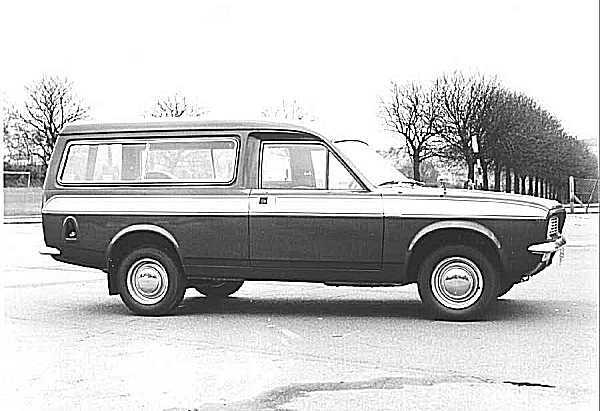 With the Maxi engine? 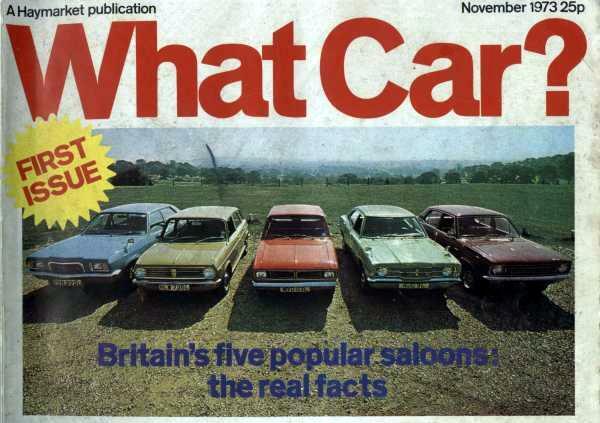 Why on earth did BL faff around with so many different engines if they all fitted each car? 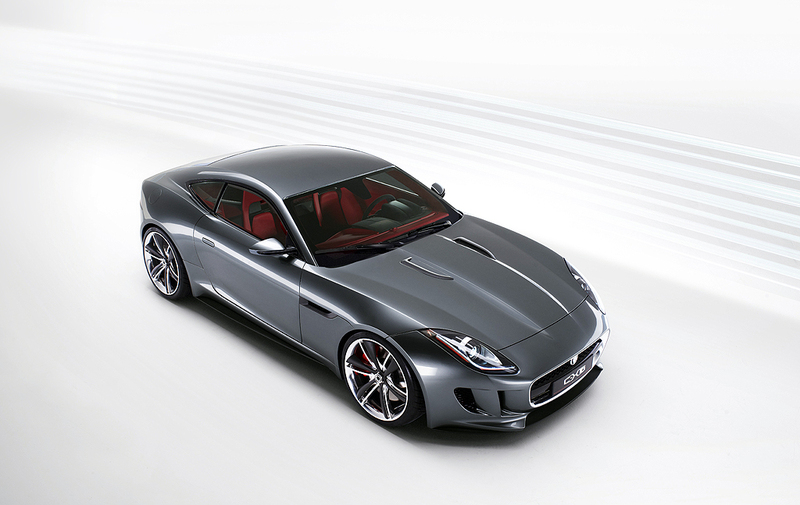 Too many models in the same sectors, and too many duff decisions. 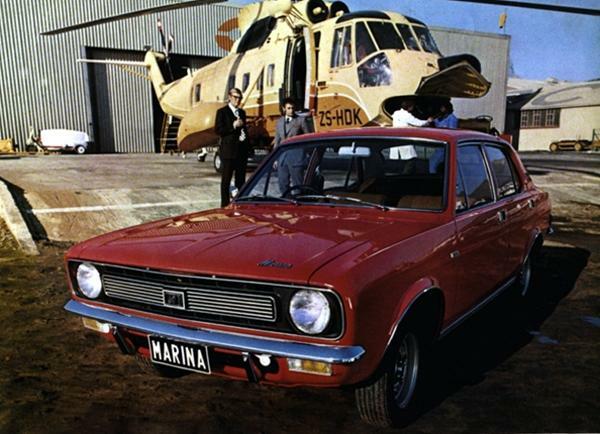 If only I’d have been there…!